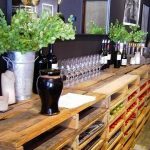 A pallet is a flat transport structure that is made of wooden boards. 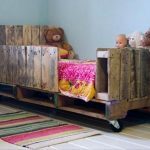 Pallets can have different dimensions, depending on which standard they were manufactured after, but the most widely used ones are 48 inces by 40 inches. 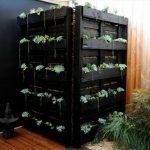 These are used for shipping goods by most of the industries active in the US. 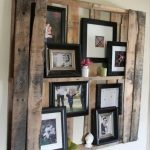 Some pallets are made of plastic, others are made of steel, but the ones we are interested in are the ones made of plain, unfinished wood. 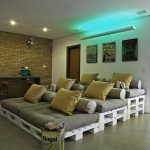 Pallets can be re-purposed into a variety of furniture – only creativity is the limit. 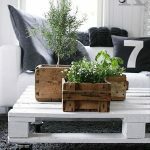 The easiest to imagine pallet furniture would be the coffee table. 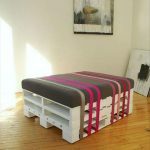 You can paint two pallets in colours that match your existing furniture, place them on top of each other and cover them with a sheet of glass cut to the necessary dimensions. 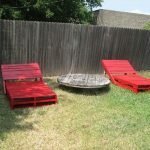 Also, if you use a saw, you can split the pallets in quarters, put some pillows on them and use them as stools. 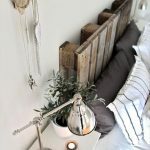 Pallets can also be disassembled – this way you get some unfinished wooden boards that can be used for a variety of purposes: retro shelves, headboards, even cupboads or even nightstands, if you are a good woodworker. 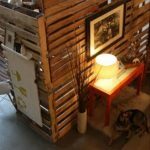 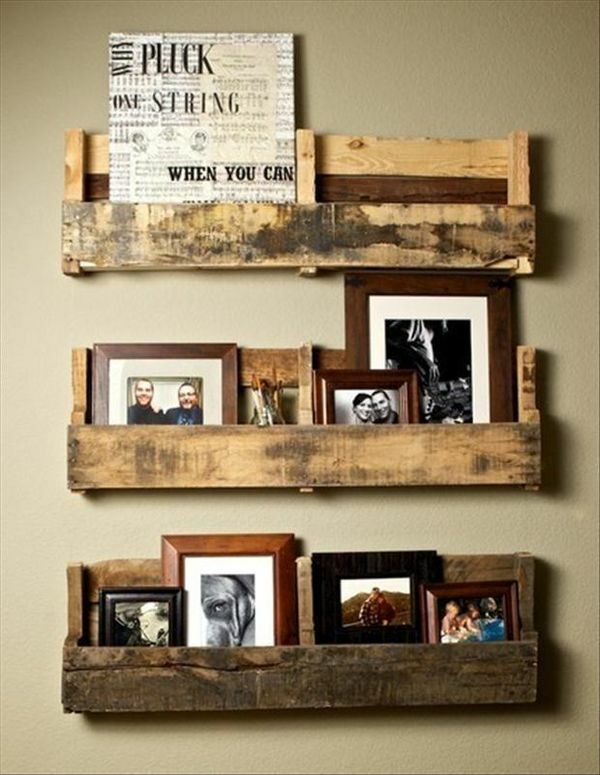 Livingrooms are not the only places where you can re-purpose those ugly, old pallets. 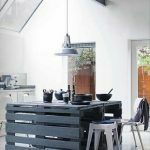 You can use them in your kitchen as a retro-style wine racks. 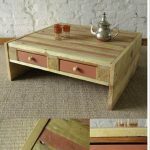 You can use them in the dining room – they can be re-used as a funky looking dining table. 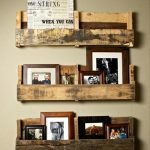 They make a fine bookshelf or a place to store your memorabilia. 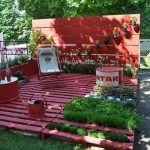 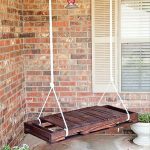 You can re-purpose your pallets outside the house: as a garden table, as a sling, or even as a stand for the family’s bicycles. 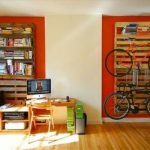 The possibilities are limitless – it only depends on how many pallets you have and, of course, on your talent as a woodworker. 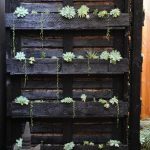 Here are some pictures that might inspire you.